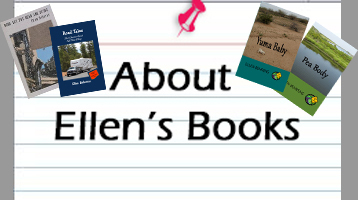 It’s been awhile since the ellenbooks has done an interview — and what better way to bring them back than to feature fellow writers of mysteries featuring RVers! When I started imagining the Rollin RV Mystery series, I knew only about Sue Henry’s Maxie and Stretch short series of four books. I worried that maybe readers weren’t interested in mystery-solving RVers, but (because we have to write what we want to read, right?) I wrote Pea Body anyway. Now I’m happy to say I’ve found out about few more mystery series featuring RVers, and I’m even more pleased to introduce you to them, too! Minnie Crockwell is both the narrator and author of the “Will Travel for Trouble” mystery series — ten to date, with an eleventh coming soon. The first in this series, Trouble at Happy Trails, finds heroine Minnie Crockwell, along with her spooky friend Peregrine Ebenezer Alvord (“Ben”), tossed into the midst of a Peyton Place-like campground where one RVer’s apparent suicide leads Minnie and Ben smack in the middle of things. As I read, I couldn’t help but wonder about the matching names of the author and main character, so I had to find out. Here’s the e-mailed interview, with many thanks to Minnie for taking the time to answer all the nosey questions I sent! First — because these are the most burning questions I have — should I call you by your pseudonym Minnie or your given name? When I started writing the Rollin RV Mysteries, I knew about only one other mystery series featuring a sleuth who RVed*: Sue Henry, with her Maxie and Stretch mysteries (sixty-plus year old heroine Maxie McNabb and her dachshund). After four of those, she turned her focus back to her other series. I’ve read them all and though I think End of the Road is my favorite, they’re all good. Since then I’ve discovered a few more authors venturing down the same path, and will soon be providing an interview with one of them. So if you’ve enjoyed the Rollin RV Mysteries and want to read more mysteries featuring RVers, watch this space! * My apologies to language purists. RV, of course, being the abbreviation for “recreational vehicle,” makes no linguistic sense as a verb, and even less when used in the past tense. But after a decade of trying to figure out another way to describe those of us who live or vacation using RVs, I gave in to the common distortions of “RV” used commonly within the “RVing” community. If you can offer an alternative, please leave it in the comments or send me an e-mail — I’d love to have one! 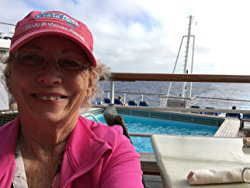 If you’d like to see what Sherry has to say, here’s the link to her Fundinmental blog. Don’t forget to follow her blog or subscribe to e-mail alerts so you won’t miss her reviews on all kinds of terrific books! “She’s done it again. 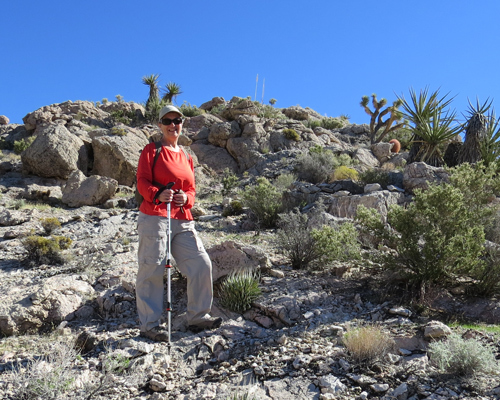 Ellen Behrens has created a can’t- put-this-book-down mystery,” writes Marcella Gauthier in her review of Yuma Baby for the Escapees Magazine. This review means more to me than most because it’s by a fellow RVer for fellow RVers. The Escapee RV club has (so I’ve heard) about 50,000 members all over the country, and I’m happy to be among them. But when Marcella called me “a favorite author of the RVing community,” in her column, I glowed. Writers are advised to imagine the ideal reader while we’re writing, and it’s helped me. Several readers have told me they feel as though I’m Betty (I’m not, though we’re pretty similar in some ways) and that I’m “talking” just to them (I am). 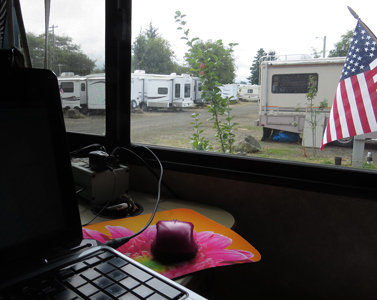 RVers have sent notes and posted reviews saying they appreciate the details of their RVing lives finding a way onto the page, because so few other novels do this, so few other characters in fiction are RVers. All of this is to say that I’m humbled every time someone sends an e-mail, stops me at an RV park, or writes a review saying they enjoyed reading about Walt and Betty and their Rollin adventures. It’s easy to lose heart when you spend so much of your energy inside your own head, wondering if anyone will understand the words the come out, much less enjoy them. 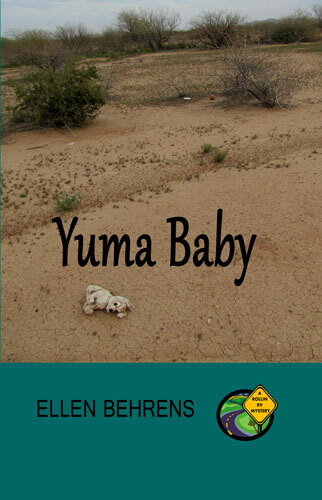 Click here to read the first two chapters or click the “Books” option above, then “Yuma Baby” for more info on the book. Wondering what’s behind the Rollin RV Mystery series? It’s possible you have some of the same questions cj paterson at Lyrical Pens had for me. Check out the interview and — even better — check out her books, an excellent series mixing romance, suspense, and plenty of action! Many thanks to cj petterson for her gracious invitation and great questions! 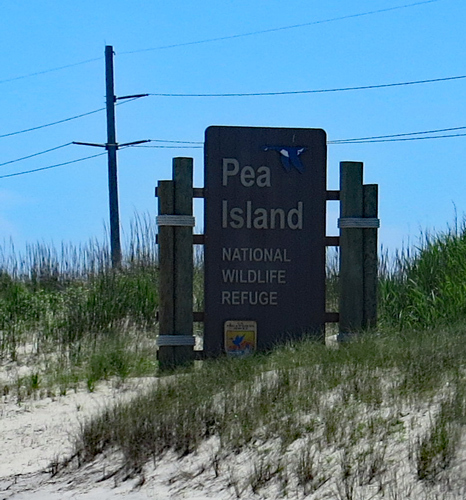 Earlier this year, for the first time since publishing Pea Body, my husband and I returned to the book’s setting — the Outer Banks (OBX) of North Carolina, home of awesome beaches, seafood, and Pea Island National Wildlife Refuge. 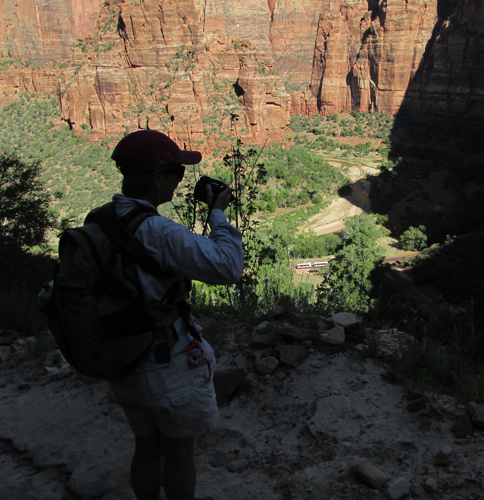 Being a full-time RVer and traveling the country means I’ve been able to experience some amazing places, meet fascinating people, and store up enough ideas for my writing for a few lifetimes. When these sorts of places are right outside the door — it’s hard to sit down to write.